TO BE BUILT. Picture is design concept - can be built with custom finishes. This home is scheduled to be built as a 5 bedroom/5.1 bath with a walk-out lower level. 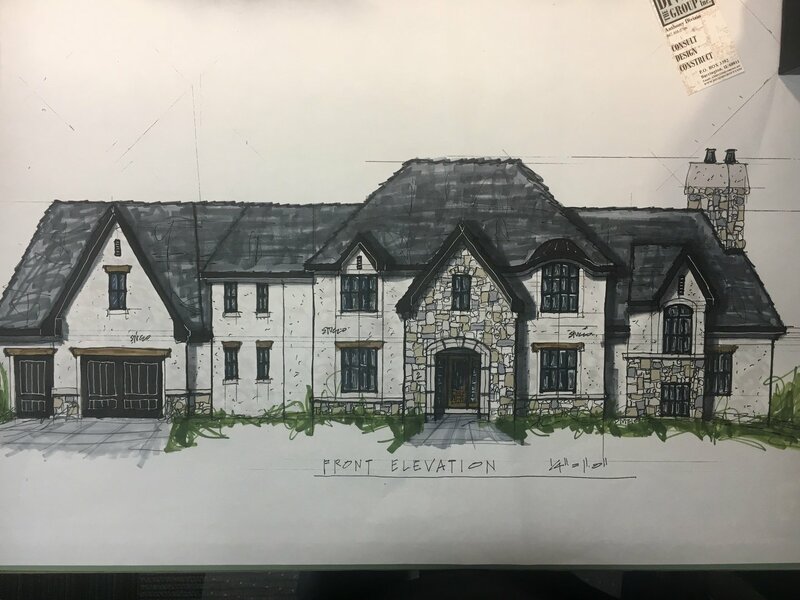 5 Star Rated Oak Brook Builder can meet and has floor plan ready for your review. Call Listing Agent, Elaine Zannis, for more details of building process, time frame and cost. PLEASE DO NOT WALK THE PROPERTY AS IT IS OCCUPIED.